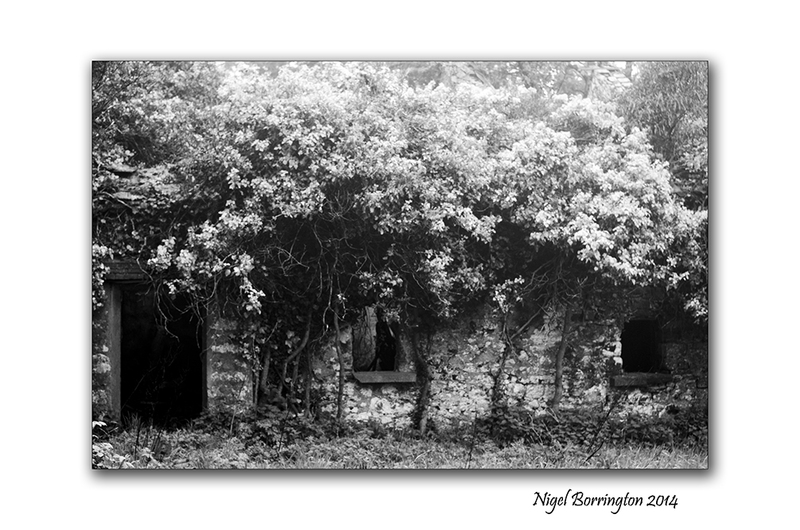 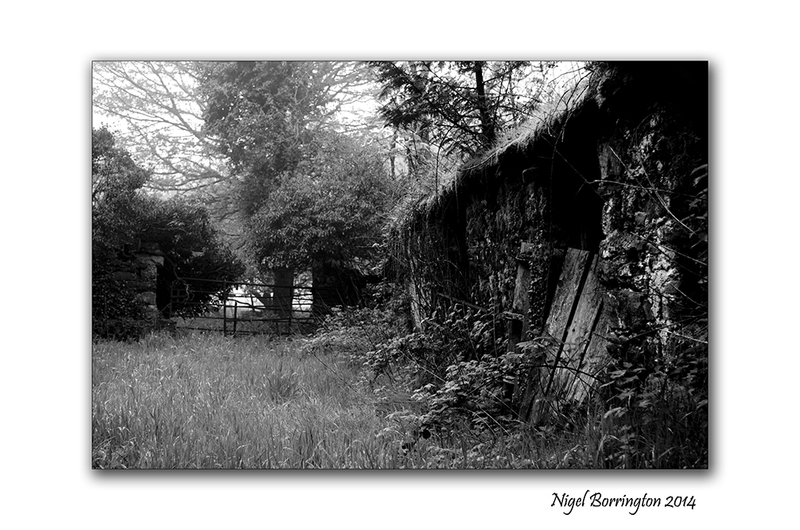 We have many old forgotten farms around county Kilkenny, its hard to know just how old they could be? 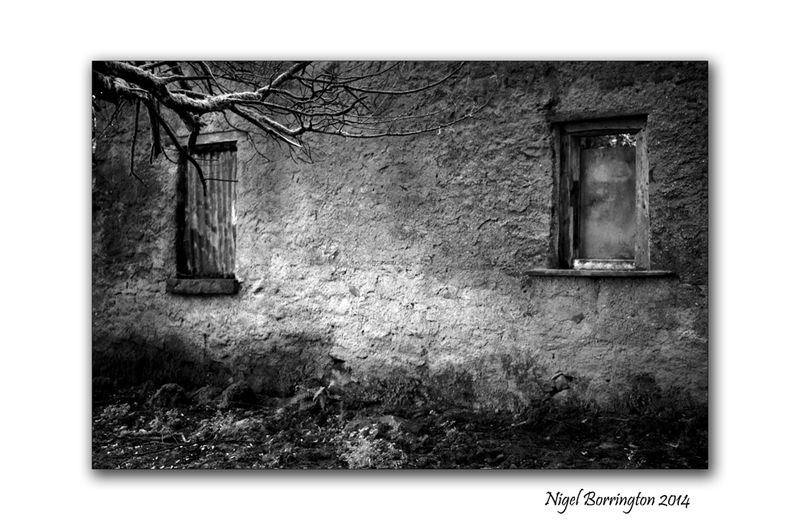 This entry was posted on July 14, 2017 by nigel borrington. 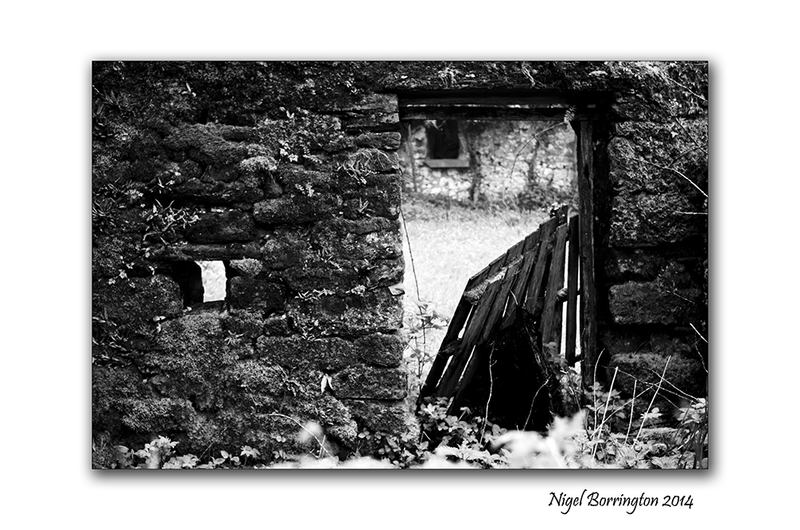 It was filed under farming, Forgotten places, Poetry Gallery and was tagged with Alice Oswald, Evening poem, forgotten places, Memories, Nigel Borrington, Old fram yards, poems, poetry.